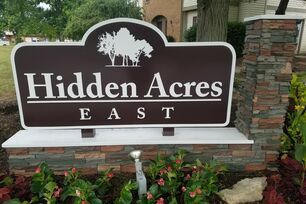 WELCOME TO HIDDEN ACRES EAST! While just minutes from downtown Columbus, Easton Town Center, and the John Glenn Columbus International Airport, Hidden Acres East is surrounded by mature trees in a secluded area off the beaten path. We offer 1-bedroom garden flats as well as 2-bedroom townhomes for rent with washer/dryer hookups, spacious bedrooms, ample closet space, patios/balconies, wood-burning fireplaces, and available garages. As a pet friendly community, Hidden Acres East is the perfect place for you and your pets to call home. 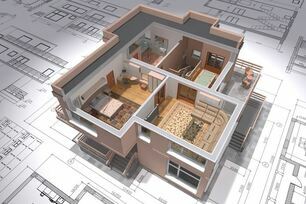 Contact us today to schedule a tour of your new home!